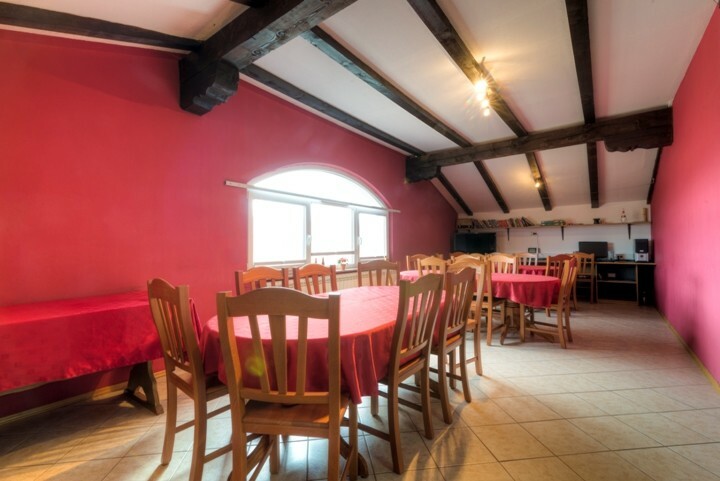 Hostel Ociski raj is a small hostel, located near Škocjan caves, climbing area Osp and Mišja Peč, and cities Trieste and Koper. 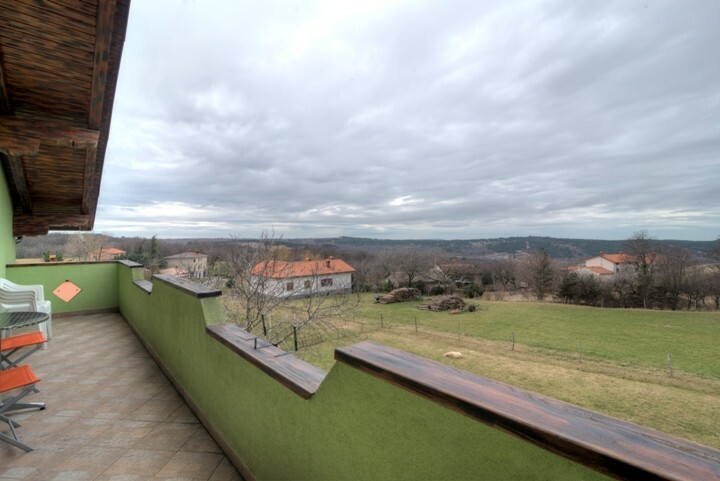 Hostel Ociski raj is located in southwestern part of Slovenia, between Karst and Slovenia Istria near Italian border. 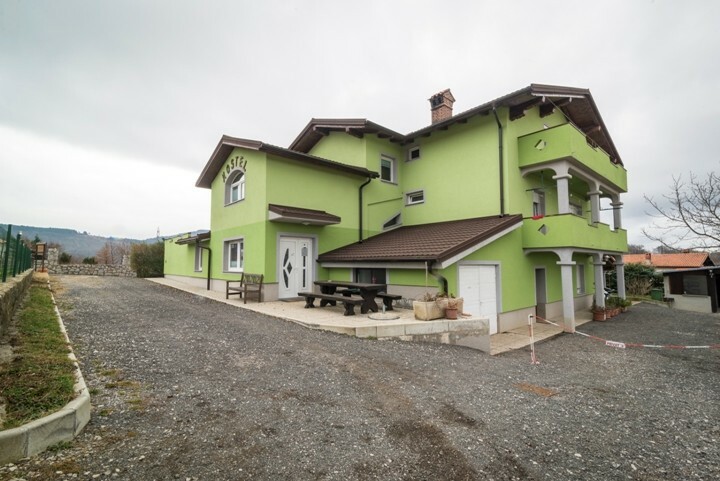 Ociski raj is colorful, family-run hostel in a quiet countryside of Slovenia. Only 10 minutes from world famous UNESCO heritage Škocjan caves, 11 kilometers from climbing area Osp and Mišja Peč and 20 kilometers from sunny adriatic cities Trieste and Koper and Slovenian Mediterranean pearl Piran. 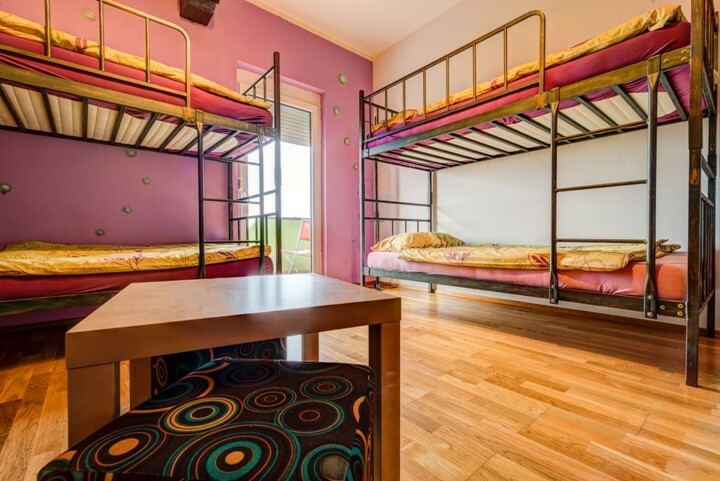 Hostel Ociski raj has playful rooms named after soft drinks popular in 80's in Jugoslavia. 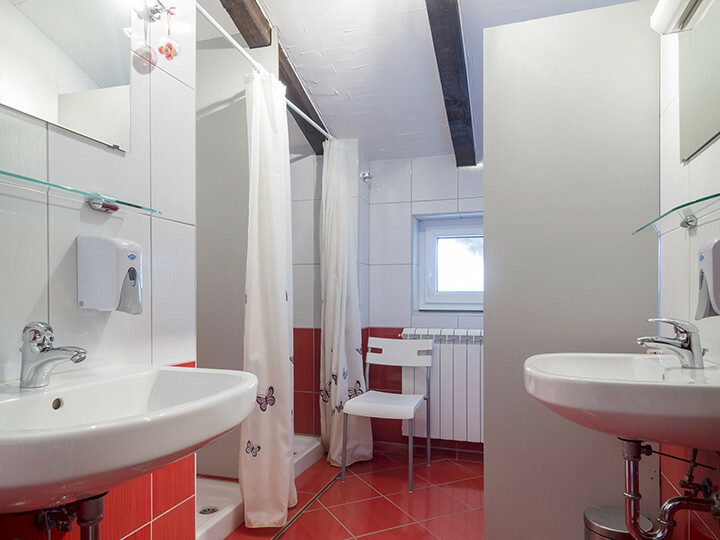 Hostel offers one private room and dorms with shared bathrooms. 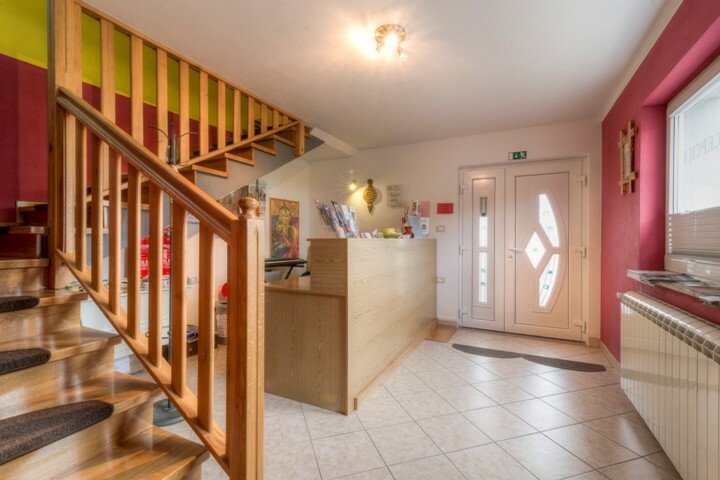 Ociski raj has also a rich breakfast, free parking, laundry, free wi-fi and big common room with fully equipped kitchen, TV and computer. Hostel has children playground. 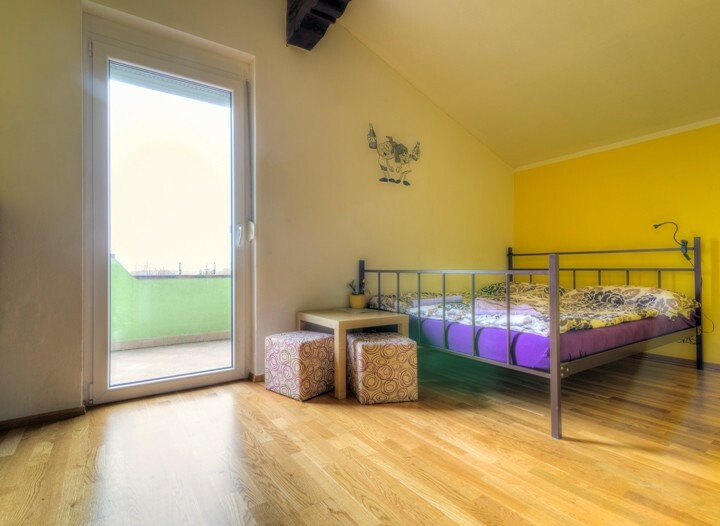 Hostel Ociski raj offers rent a bike and is a great starting point for cycling and hiking trips. You can visit Karst caves or just enjoy in one of the sea side towns. Je suis venu plusieurs fois dans cette auberge. Cette fois,le personel n'etait pas au courant pour ma reservation. Heureusement que j'avais un screen shot de la reservation sur l'ecran de mon telephone.Le reste c'est impeccable sauf l'emplacement qui est difficile a trouver. Wir waren auf der Durchreise eine Nacht dort. 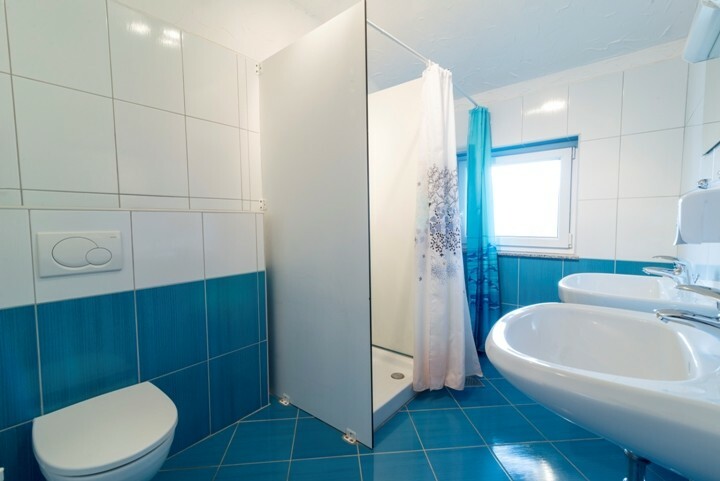 Sehr sauberes Bad und geräumige Zimmer. Üppiges Frühstück!! Half an hour after we arrived at this hostel, we wondered if we could prolong our stay with one more day - I think it says it all. 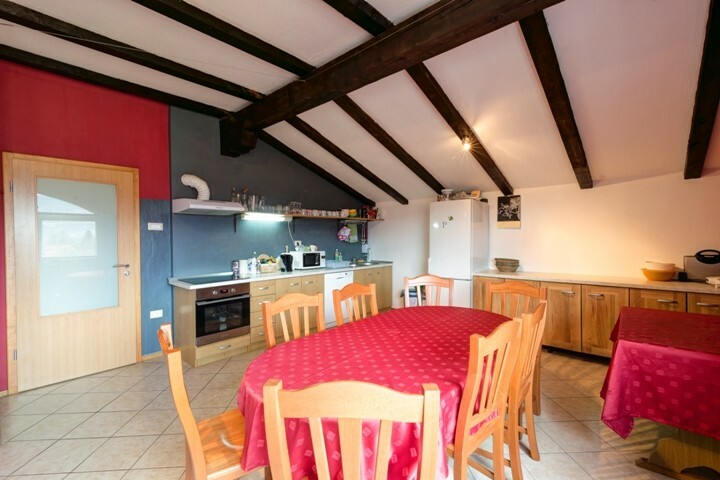 Very friendly reception, clean, practical kitchen, ... Who knows - we might come back one day! If you use public transport we can pick you up at the bus station in Kozina (on prior announcement). Kozina-regional road for Koper- after 1 5 km turn right for Klanec and Ocizla- go straight for 2 5 km - in Ocizla turn right for Beka. The hostel is the second house on the left. 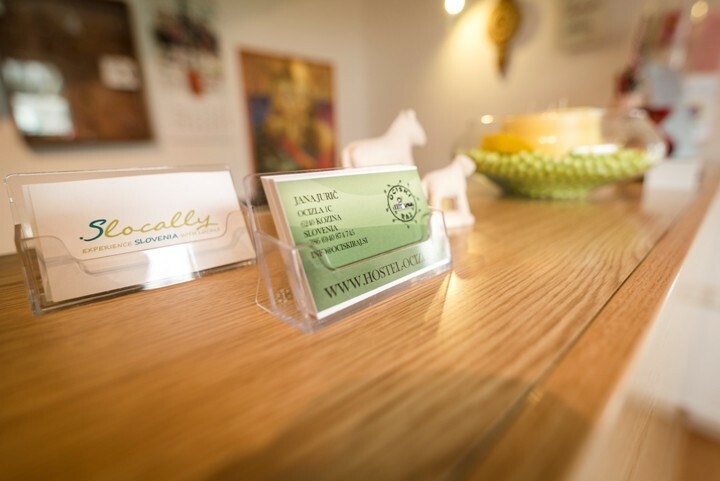 If you use public transport we can pick you up at the train station in Kozina (on prior announcement).